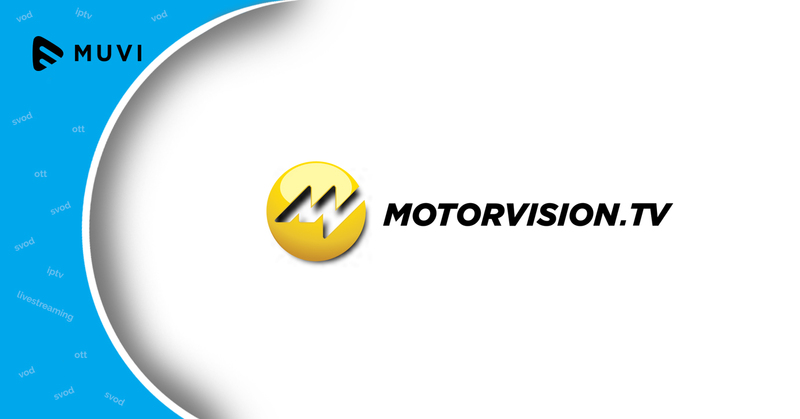 German pay-TV broadcaster, Motorvision TV, is currently in an expansion mode with its launch on six additional TV platforms in Europe, Africa, and Asia. Motorvision TV will now be available on OTT platform Black. Black offers Motorvision under BTV Unlimited and Sports package which is also available for viewing on iOS and Android devices. The Democratic Republic of Congo now can also watch Motorvision in French by subscribing to Celebrite package from Bleusat. Also, it is debuting in the Philippines by collaborating with ASIAN Cable Communication (ACCION). Motorvision is currently available on 12 Filipino platforms thanks to ACCION. In the Maldives, Motorvision has teamed up with local telecommunication company Dhiraagu under a partnership agreement thereby rising to prominence in the island country. The existing partnership between Motorvision and Watch it has been successfully extended to Australia. Watch-it subscribers now have an access to Motorvision TV as part of the On TV and Ultimate packages and can be viewed via browser and apps for iOS and Android devices which are also compatible with Apple Airplay and Google Chromecast. In Europe, Netherlands gets an access to Motorvision TV via Youfone TV, an OTT and video-on-demand service launched by YouFone Netherlands. Motorvision TV, however, is still available on T-Mobile’s Knippr service in the Netherlands. With this massive expansion, Motorvision TV is now being able to cater 13 million subscribers in more than 99 countries and can be viewed both on traditional pay-TV platform as well as OTT and on-demand platforms.